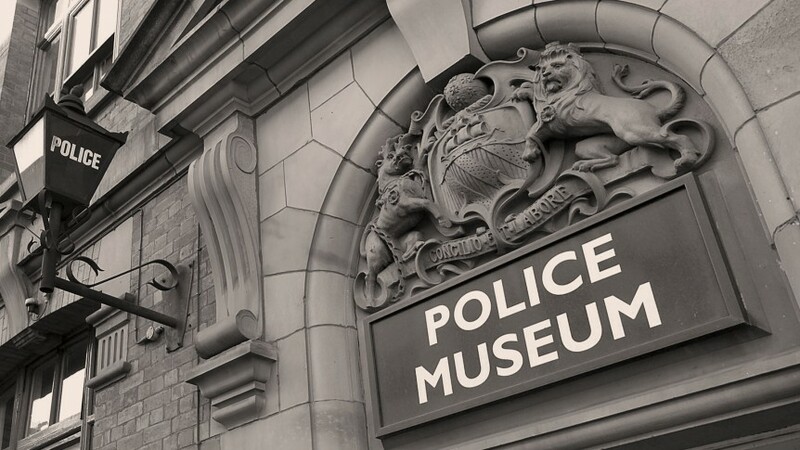 We are pleased to announce the museum will re-open to the public on the 6 June following a period of building work. In light of recent events we would like to ask visitors not to bring bags that are larger than a rucksack with them to the museum. Please also be aware that bags may be searched on entry, and we regret that bag storage is not currently available at this time. We thank you for your understanding and look forward to welcoming you to the museum very soon.